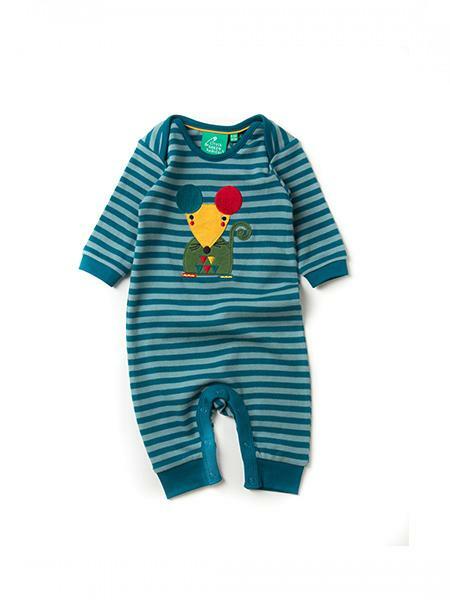 This wrap – around sleepsuit or playsuit with side snaps is comfortable for baby and made from the highest quality, hand-harvested organic cotton. The fabric is extremely soft and pleasant to the touch and, at the same time, very resilient. Press-stud fastening at the side and crotch for easy dress-up.